HomeBaby & KidsFREE New Dugro ® Soy sample Giveaway! FREE New Dugro ® Soy sample Giveaway! 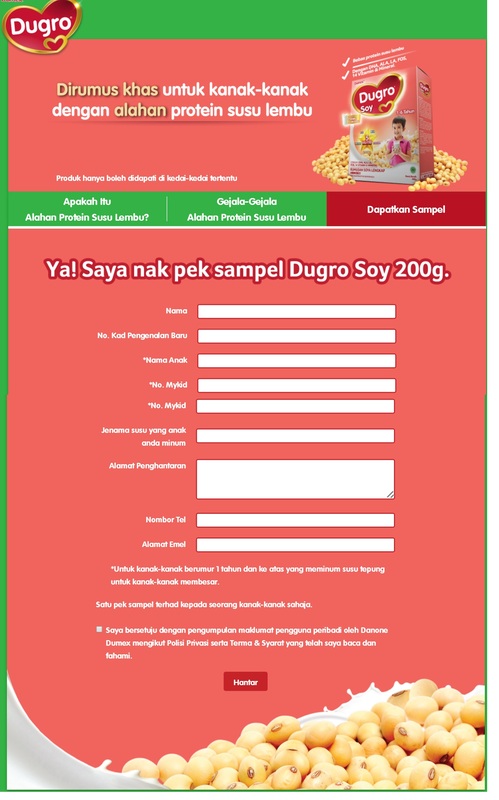 Dumex Dugro is giving away FREE new Dugro ® Soy sample! 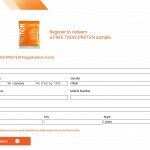 Just complete the form, yo may receive the free sample to your doorstep. Term & conditions apply! 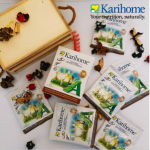 Its contains 5 new NUTRI along with DHA, ALA, LA, Calcium, FOS, 14 vitamins and minerals that are important for optimal child growth. Allergy to cow’s milk protein allergy is most common among children. 1 It is a reaction of the immune system hypersensitive to proteins found in cow’s milk. The immune system mistakenly detecting cow’s milk protein as something to be avoided, and trigger allergic reactions. Many children still can not cope with cow’s milk protein allergy, even those allergic to continue until adolescence. Statistics show 1.0 – 17.5% of the children involved are preschool children and 1.0 – 13.5% were children aged 5-16 years. 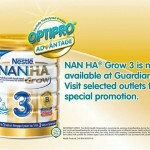 NAN HA® Grow 3 special promotion! 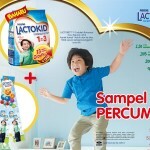 FREE 150g NESTLÉ® LACTOKID™ 1-3 sample to your doorstep! Free Scan of Your Bone worth RM70 Giveaway! FREE Trois Proten Sample Giveaway! 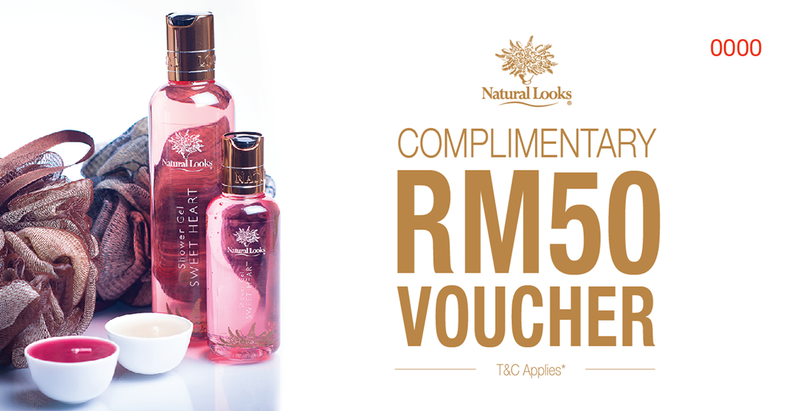 FREE Natural Looks RM50 voucher Giveaway! 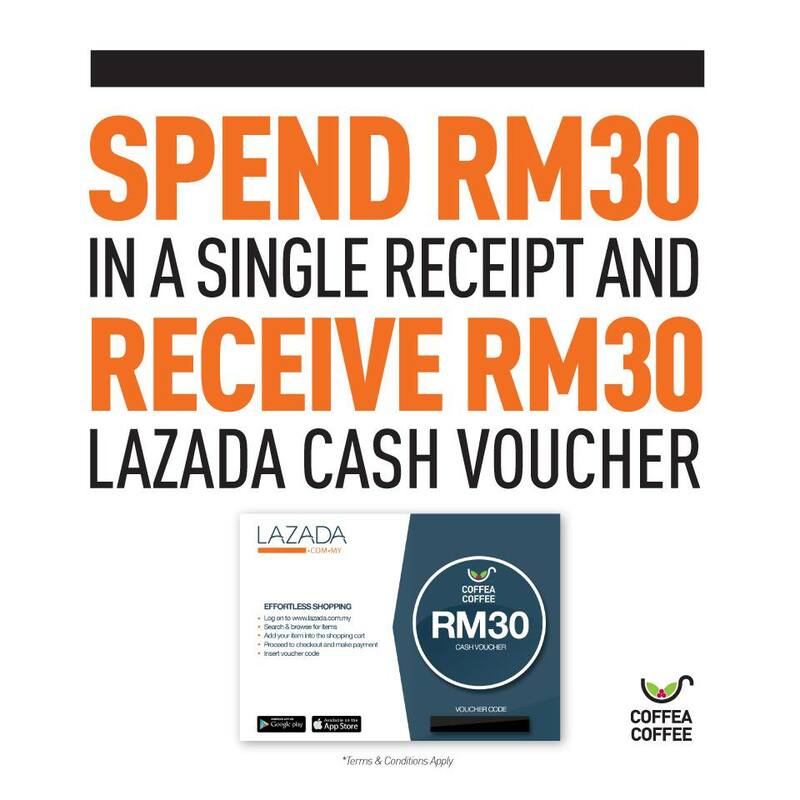 FREE Lazada RM30 cash voucher Giveaway!